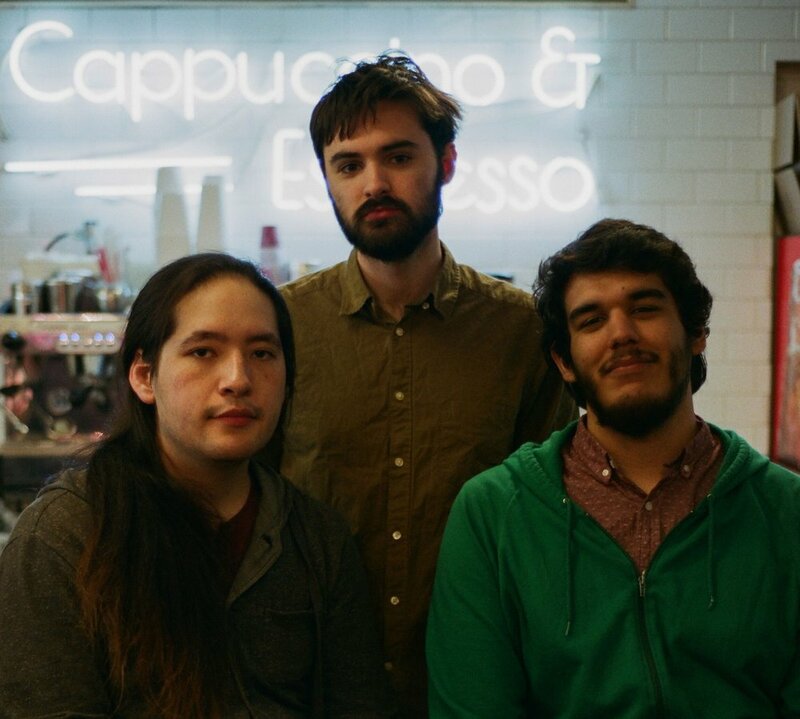 Three Hunters Trio is a NYC based Jazz & Avant-garde instrumental trio that focuses on musical storytelling that is free with direction. Three Hunters performs using a unique method of spontaneous compositional structure that results in the weaving together of impromptu melodies and jazz standards. The ensemble gets its name from a group of characters in J.R.R. Tolkien's Lord of the Rings universe from which much of the creative decision making of the trio is inspired by. We’re currently looking to raise money to get better streaming equipment and record an album! - We’ll be streaming every Wednesday night at 10pm (ET) as well as Sundays (12pm and 6pm). Please tune in if you’d like to hear us play music and videogames. Click this link to check out our fundraiser page!